A major Facebook algorithm update is coming. Is your business prepared? Zuckerberg’s announcement will drastically impact how businesses market themselves on the social media platform. 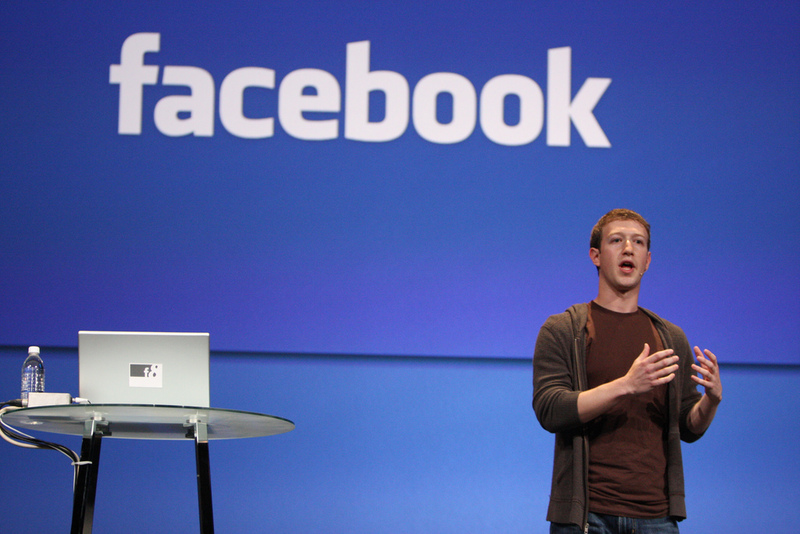 Mark Zuckerberg, Facebook CEO, has announced a major algorithm update for the Facebook newsfeed. This announcement has prompted many businesses to have questions (and concerns) about how this will impact their ability to market on the social media platform. On January 11, 2018, Mark Zuckerberg announced a major upcoming change to the Facebook newsfeed algorithm. On January 12, Adam Moserri followed that announcement up with even more details. This announcement is a major shakeup to the social media marketing landscape and will have short-term and long-term impacts on how brands market themselves and connect with target audiences via social media. Some experts believe we’ll begin seeing these changes rolled out as soon as the first week of February, 2018. We’ve prepared a few tips on how your business can prepare for this upcoming change. Note: the full impact of the upcoming algorithm change is, as of now, not fully known, so some of the items below may be subject to change. Be sure to keep your eye out for additional items from us or get in touch with us for assistance with your online marketing efforts. Contrary to what you’ve likely heard regarding marketing your brand on social media, actually decreasing the amount of times a business posts to its page may prove to be beneficial with the upcoming algorithm change. Additionally, by increasing the focus on engagement-worthy content, brands can ensure that their target audiences will value what is being posted and, in turn, engage in meaningful discussion. This algorithm change will identify quality posts by leaning heavily on longer, more in-depth discussion, as Facebook has recognized that “likes” and short comments are often “passive” in nature and not demonstrative of the level of full engagement users have with such posts. “Gaming the system” will very likely not work with these expected changes. If we’ve learned anything in the online marketing world, the main mantra should continue to resound: content is king. Google’s search engine algorithm, for example, adapted years ago to methods that gamed the system (keyword stuffing, for example). And, with today’s continued focus on AI (we see it everyday with Google and Facebook), you can be assured that the Facebook algorithm will be highly adaptive and intelligent, limiting success of posts (and even punishing the associated pages) that attempt to entice users to engage with them. Remember, when it comes to answering the “how often should I post?” question with this major newsfeed change, less (often) is more. Let’s be frank: while Facebook states that this change is to enhance user experience – which is very likely an accurate statement – it’s difficult to ignore that, of the 65 million+ businesses that use Facebook for marketing, Facebook COO Sheryl Sandberg states that less than 5% of them are using paid advertising. This is very likely an attempt by Facebook to capitalize on that underutilized revenue stream and to do so in a manner that will increase profits while increase the casual user’s experience. If you are currently relying on organic posting as your primary strategy on Facebook, it’s time to consider a paid advertising strategy to coincide with your existing marketing efforts. There’s a lot more to a strategic, social media advertising effort than just quickly throwing up some ads or boosting posts. Implementing a fully thought-out advertising plan with target audiences, A/B testing of ads, landing page integration, lead follow-up, analytics tracking, and more helps increase the odds of success. From targeted, strategic social media marketing campaigns to search engine optimization, search engine marketing, and email marketing, we can help you make sure your brand is still reaching the right audience with the right message at the right time. Call us at 813.644.9538 or schedule a branding consultation. We’ll be happy to fire up the creative engines on your behalf. As President of Jetfuel Creative, Keith's 10 years of ad agency experience allows him to cut through the marketing "buzzword" clutter and deliver meaningful solutions for clients who need to reach more of their target audience.